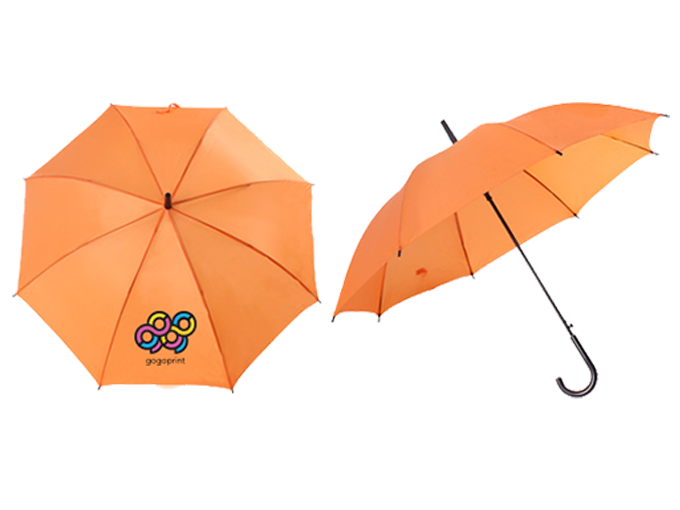 An umbrella is a unique corporate gift you can hand out to everyone related to your business, from employees to partners. 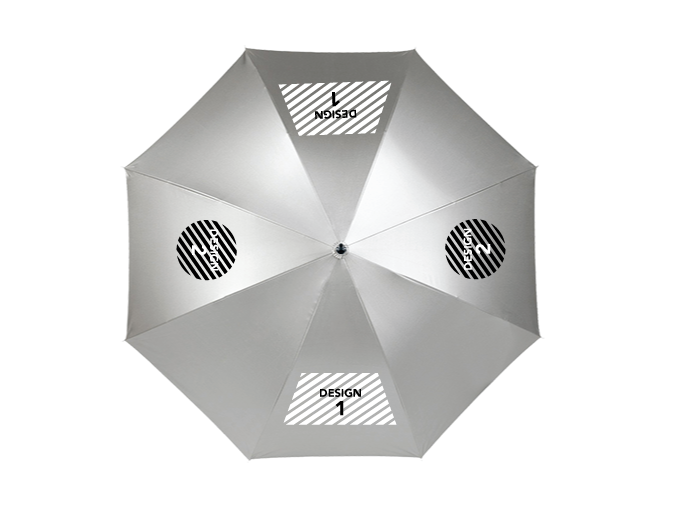 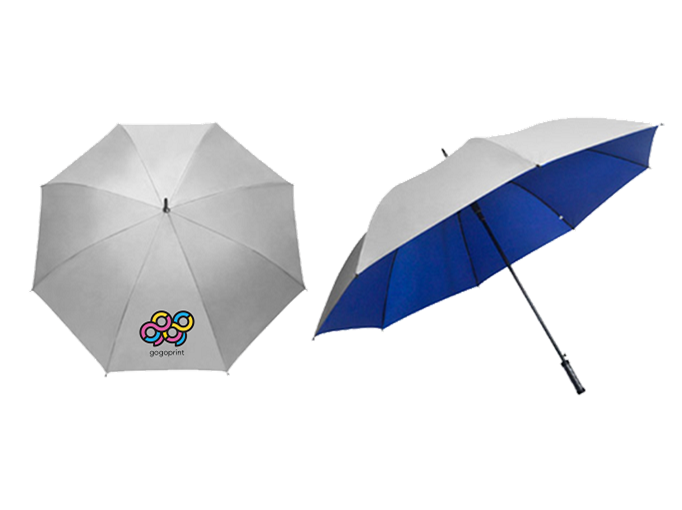 Unlike many other promotional products, umbrellas are useful and can serve the owner for several years. 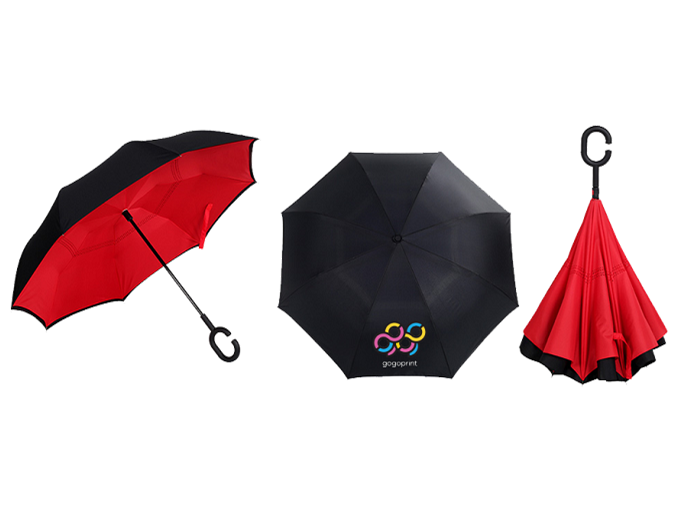 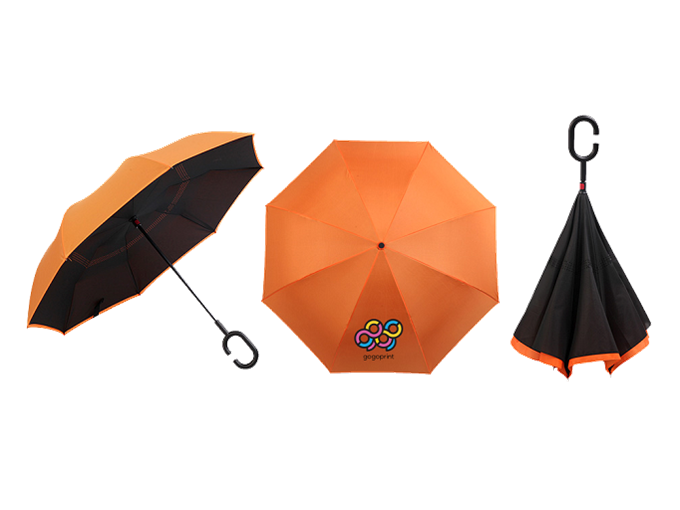 To make branded umbrellas, choose your company colours and don’t forget to include your logo to make people better memorise your brand. 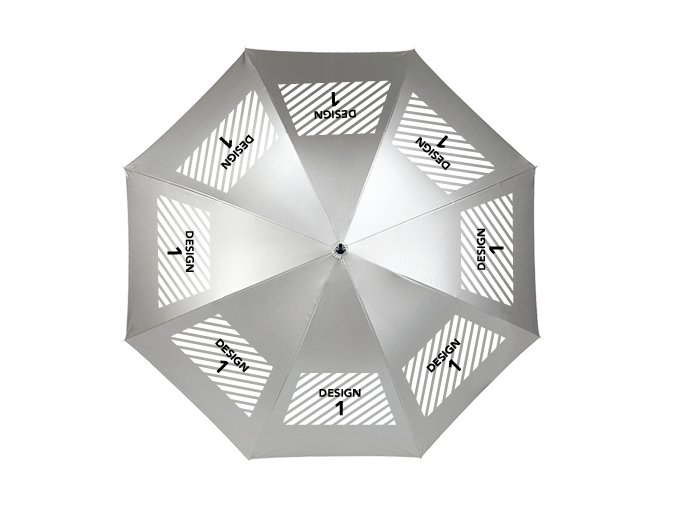 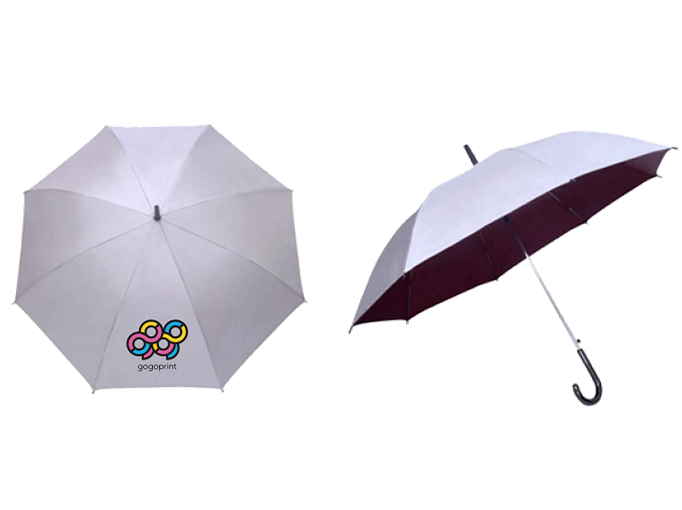 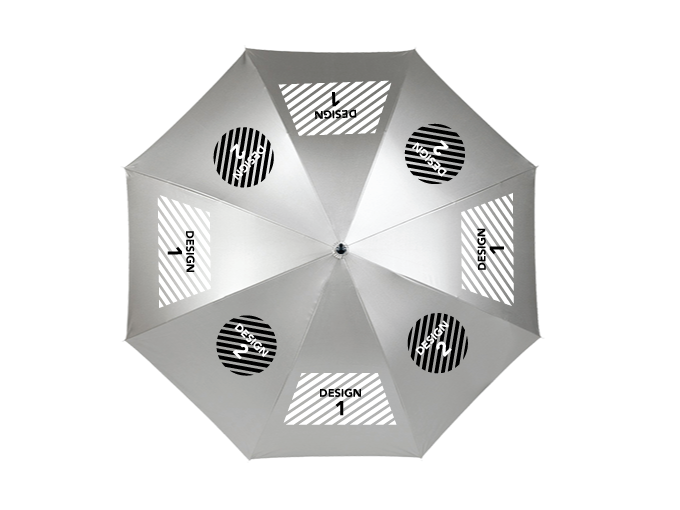 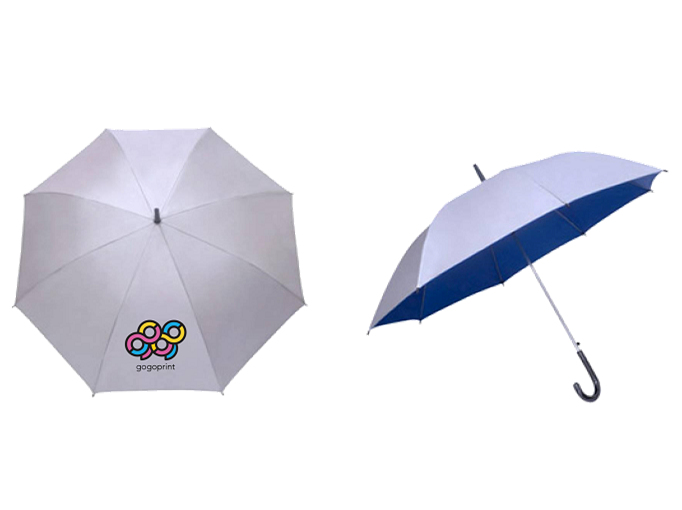 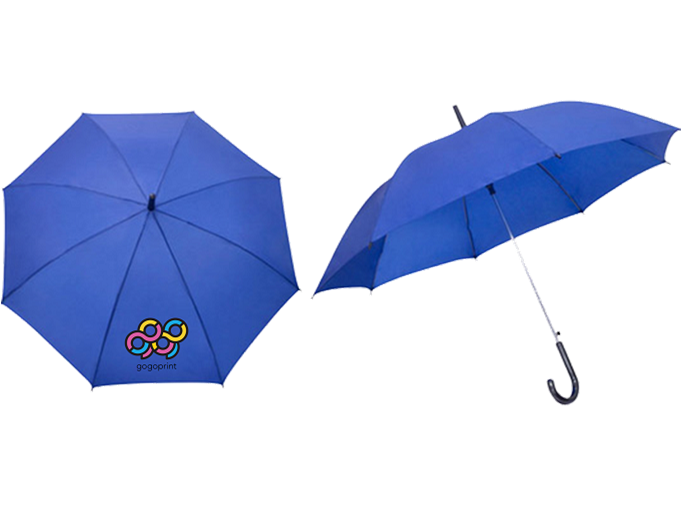 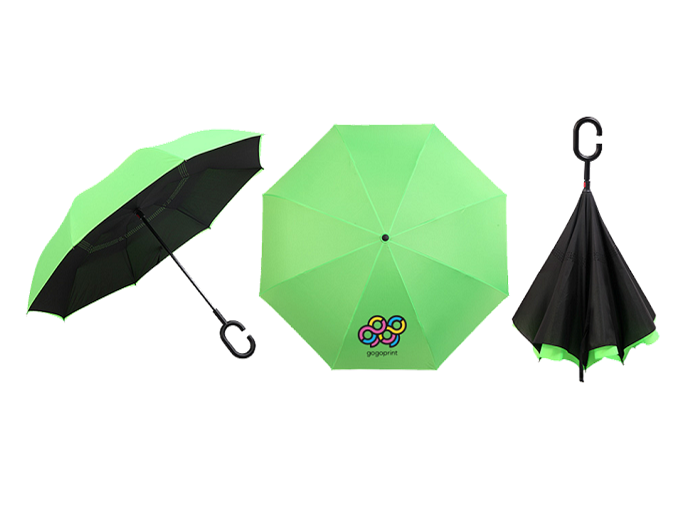 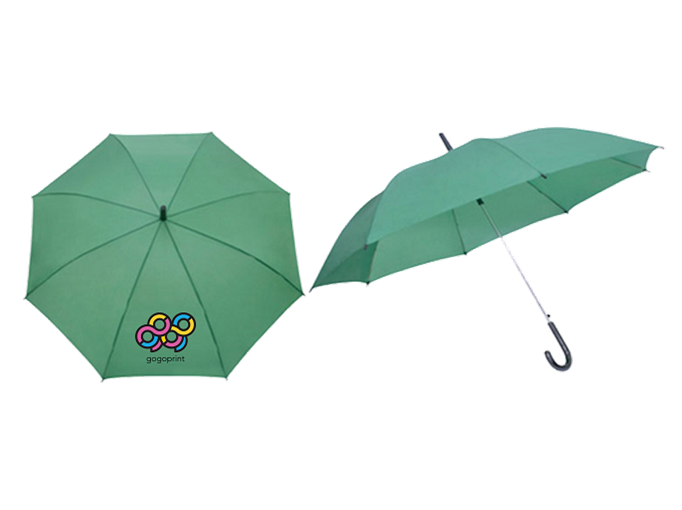 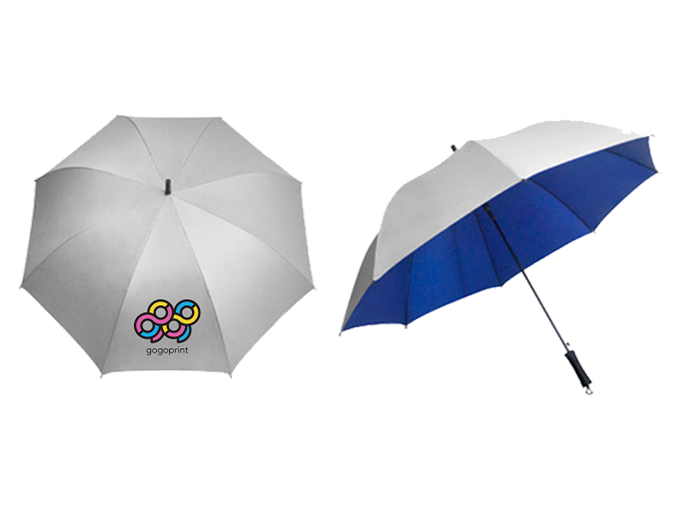 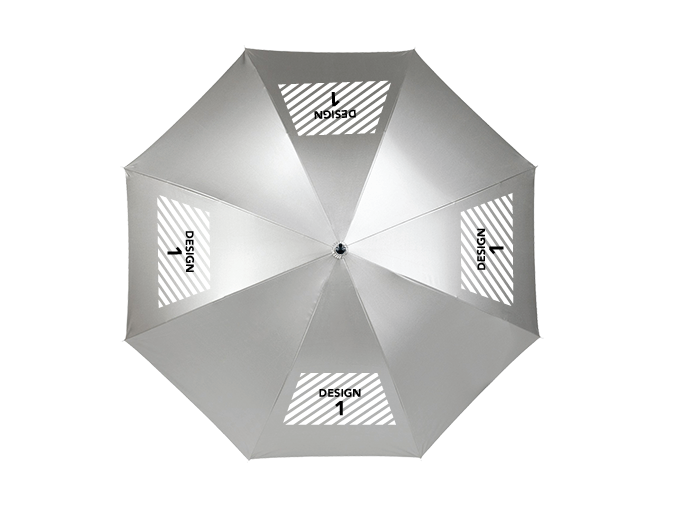 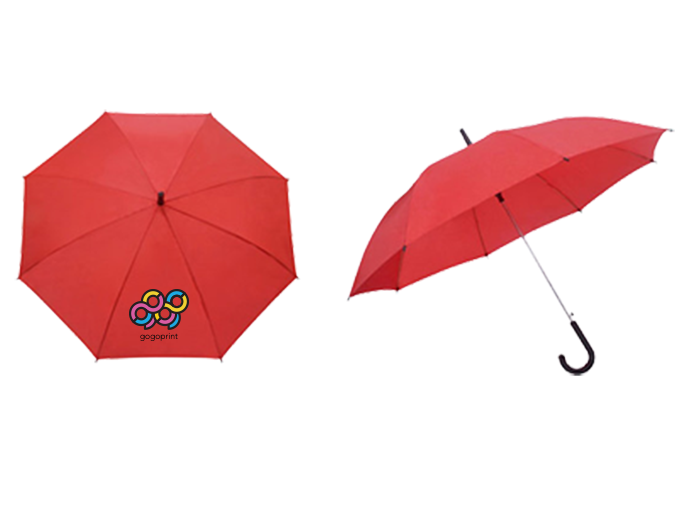 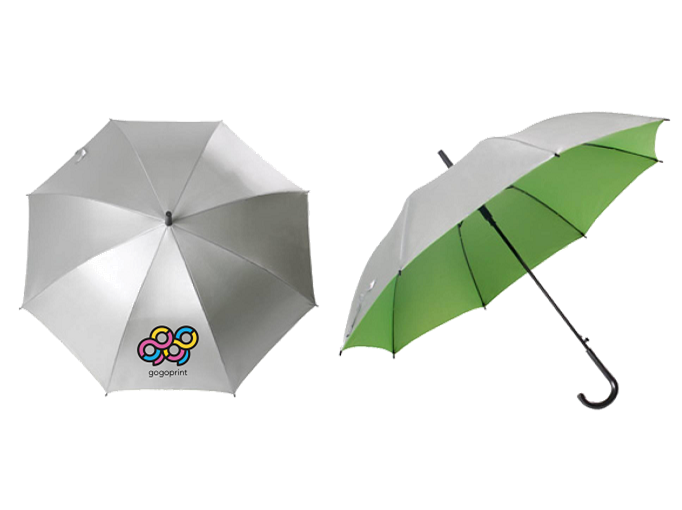 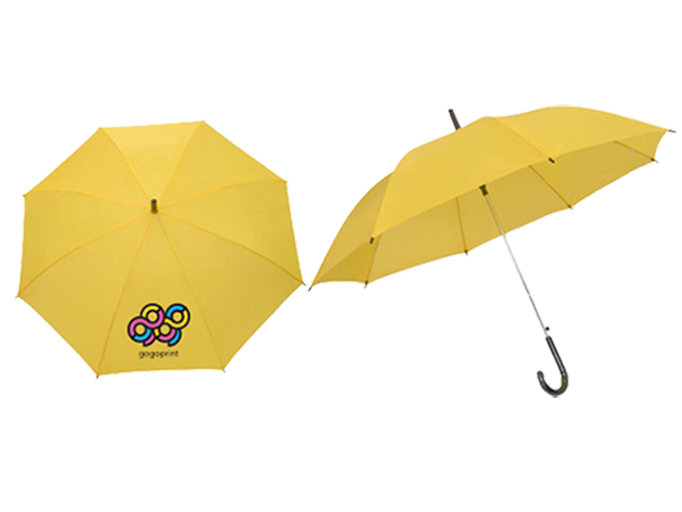 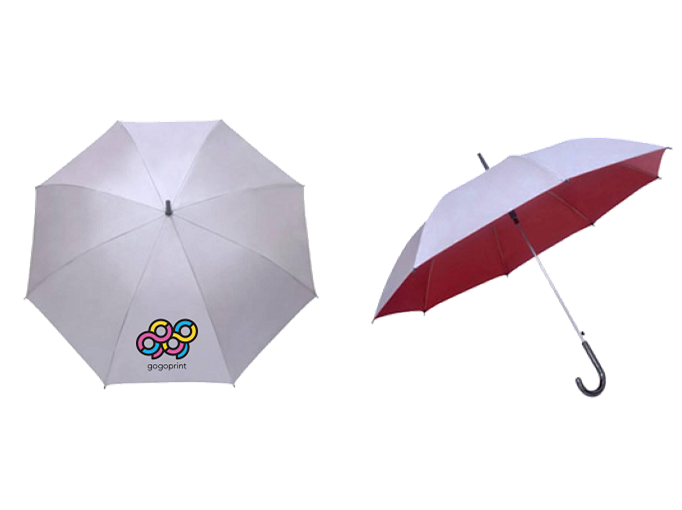 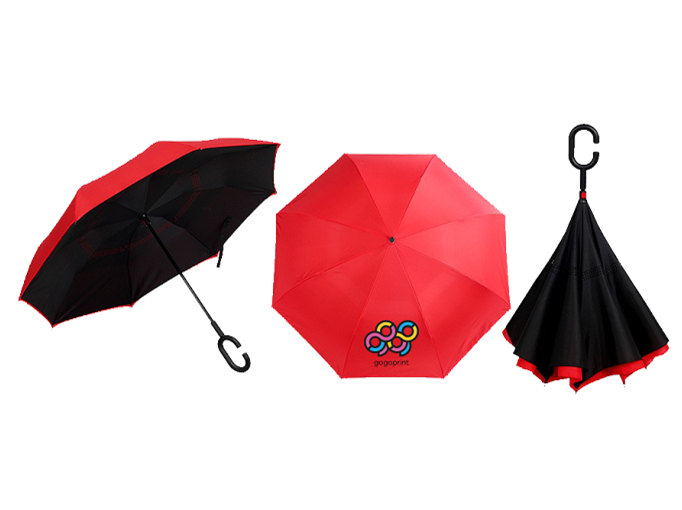 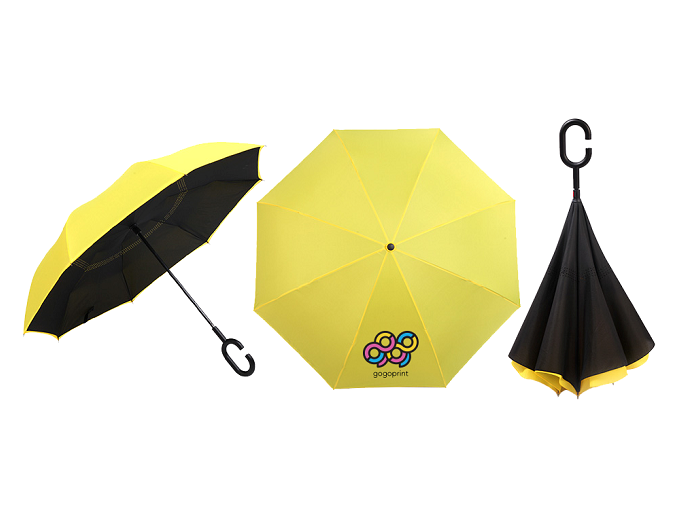 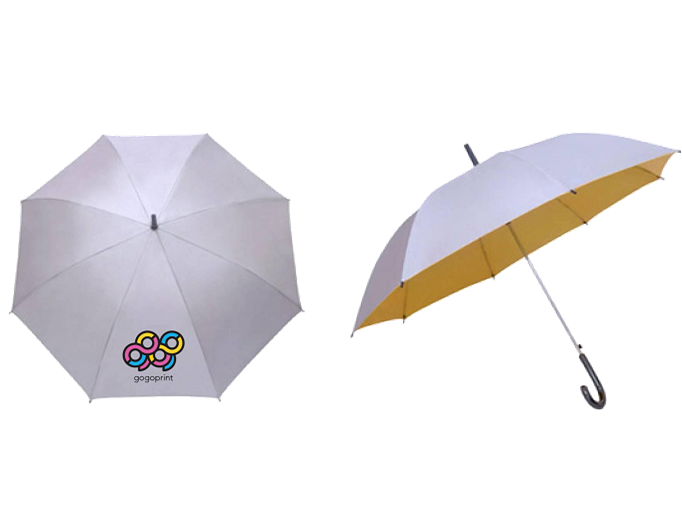 With Gogoprint, you can choose from different umbrella printing options. 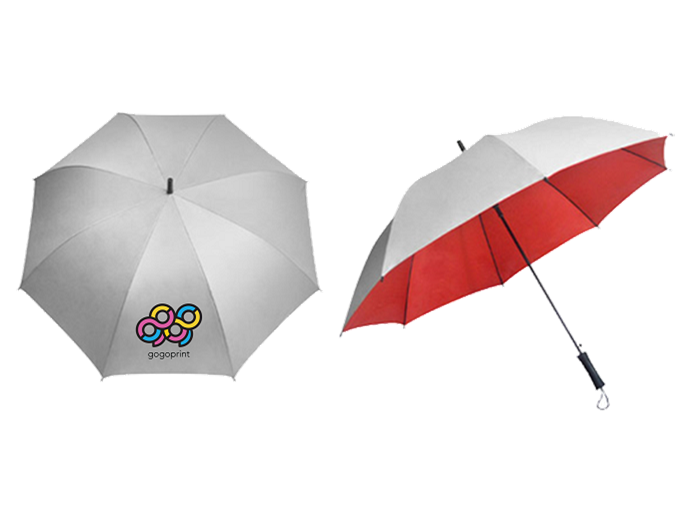 With us, you will always get the best print quality, cheap prices, and free delivery to your doorstep. The Umbrella Panels' surfaces are printed using Silkscreen Printing. 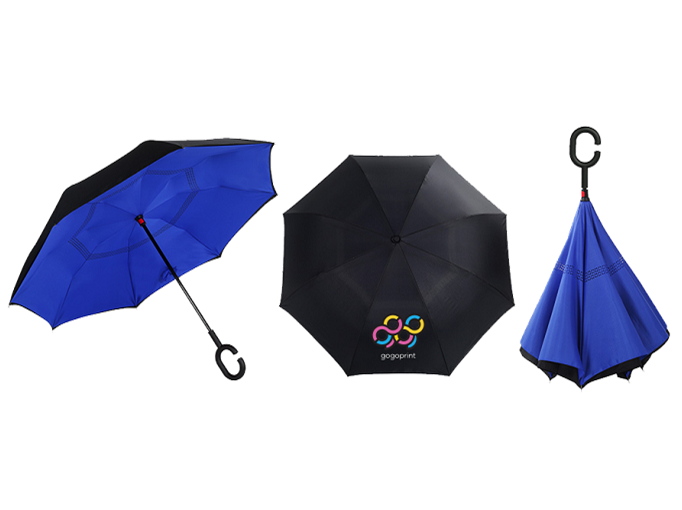 Please go through our blog on printing umbrella to ensure optimal print results.